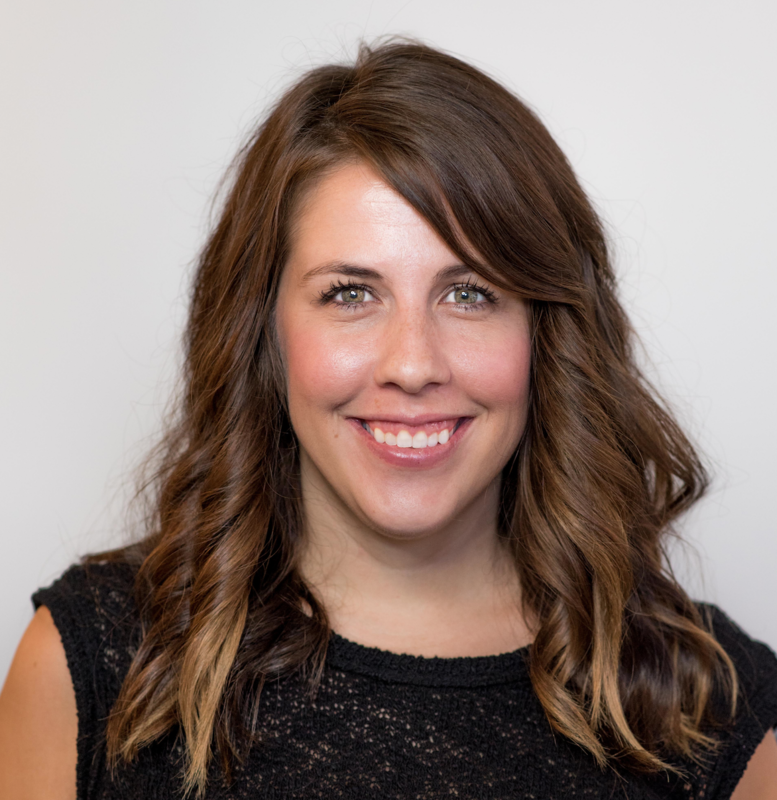 Molly’s background in philanthropy ranges from managing small-scale fundraising campaigns for nonprofits to large-scale communications projects for a Fortune 500 company’s philanthropic initiatives. 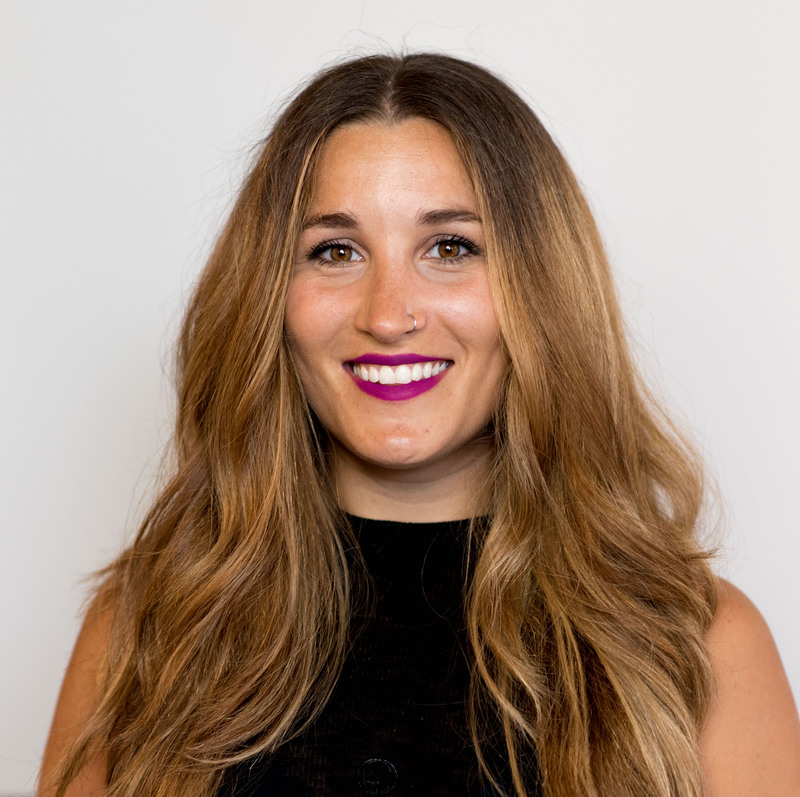 At Give Lively, Molly coordinates the startup’s presence at events and in the media, and she works with nonprofits of all sizes to tell stories about their experience with fundraising technology to support their missions. Andrea works with hundreds of nonprofit members to capitalize on online fundraising at Give Lively. Prior to joining Give Lively, Andrea spent 10 years in nonprofit development. She most recently managed the Donor Advised Funds program at Brooklyn Community Foundation. She also supported annual fundraising for Phoenix Charter Academy Network in Boston, serving as the Manager, Development. Andrea received her M.A. in Elections and Campaign Management at Fordham University.